tensions between the two giants will inexorably come to a tipping point. “There cannot be two suns in the sky,” warns Zhanlue’s post. 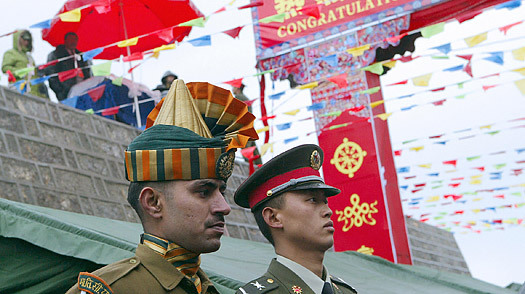 China would attempt, covertly or otherwise, to attack India by 2012.
heightened concern within certain policy circles. the warmongers and doomsayers on both sides. See pictures of China in Africa. See pictures of China’s electronic waste village.